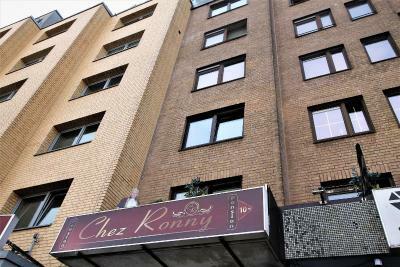 Lock in a great price for Chez-Ronny – rated 9.5 by recent guests! Ronny was a great host, very helpful. The guesthouse was comfortable and clean. Great value. The bed is very comfy. Great water pressure in the shower. Chez Ronny was a very friendly man. He even helped me print my train ticket. Ronny was an amazing host, he made me feel like I was right at home. 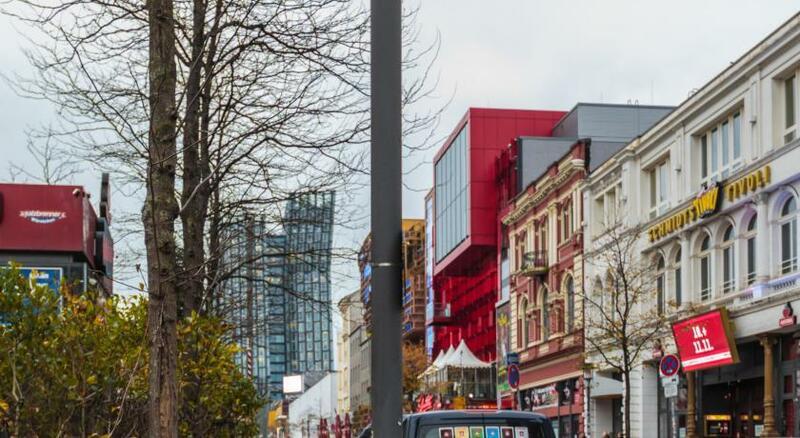 The location is directly on the Reeperbahn which was fantastic for me. The rooms were comfy , and in the style of the area , very cool. And they were really clean! I will definitely stay again. Ronny is a very warm, open and welcoming host; the accommodation was just what we've expected through the website. 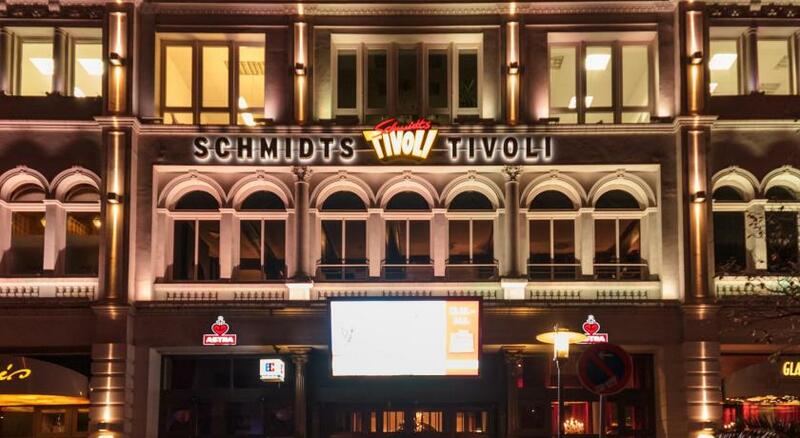 It's easy to find and despite its location at the Reeperbahn it was quiet. We felt really comfortable and recommend this place. Quite a unique travel experience. Not like a cookie cutter room, more special and memorable. Call Ronny when you arrive and he'll meet you on the Reeperbahn. Something Different!! Having stayed here before it was an easy choice, not your usual place to stay! We had 3 groups so to have the lounge facility with open access to the self service bar and music was superb. Location is excellent - right on the Reeperbahn. Ronny made sure we were looked after every day. We were fortunate that we had the facility to ourselves. Basically we had exclusive use of a 3 bedroom apartment. Highly recommended to anyone who'd like to more than enhance their experience of visiting the Reeperbahn. Magnificent, quirky interiors with great attention to detail. Private bars overlooking the strip where you can still enjoy the atmosphere without leaving the hotel. For a small fee, car parking was provided in the basement garage. All-in-all, an unforgettable and quite unique experience. Last but not least, a wonderful host in Ronny. Really liked the personal service and accommodating of the guest's wishes. Ronny was very helpful and really took good care of me. 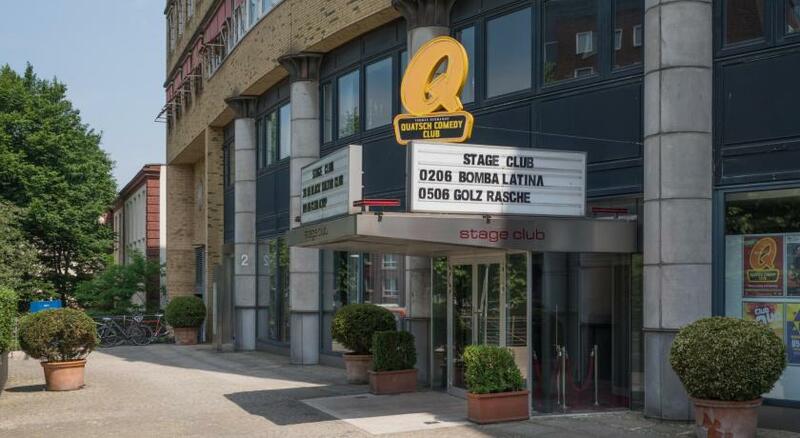 The style is original so if you are looking for a bit of a different hotel experience and get a feel for the Reeperbahn, then Ronny's is a good choice. The room was nicely decorated, with a certain twist. There was enough space for sleeping and for example for my morning exercises. The shower surprised positively with its colour play. I also liked the cat (live) and the rabbit (decoration). One of our best sellers in Hamburg! 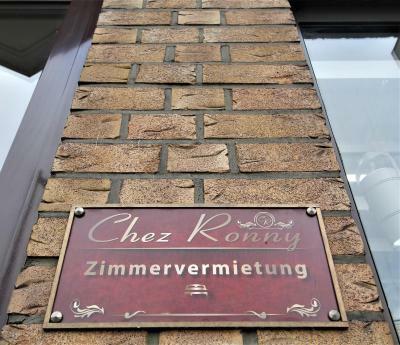 Located in the St. Pauli district directly at Reeperbahn in Hamburg, 1,650 feet from Port of Hamburg, Chez-Ronny features free WiFi access and private parking. Guests can enjoy the on-site bar. There is a shared lounge at the property, which features free fresh fruit and tea and coffee facilities. St. Pauli Piers is 2,300 feet away. Hamburg Airport is 6.2 mi from the property. When would you like to stay at Chez-Ronny? This double room has a satellite TV, mini-bar and CD player. Comfort Double Room "Grosse Freiheit"
This double room features a cable TV, mini-bar and CD player. This double room has a flat-screen TV, CD player and mini-bar. Area Info – This neighborhood is a great choice for travelers interested in nightlife, musicals and fish markets – Check location Excellent location – show map Guests loved walking around the neighborhood! House Rules Chez-Ronny takes special requests – add in the next step! Chez-Ronny accepts these cards and reserves the right to temporarily hold an amount prior to arrival. Please inform Chez-Ronny of your expected arrival time in advance. You can use the Special Requests box when booking, or contact the property directly using the contact details in your confirmation. • Deluxe Double Room "Carat"
• Comfort Double Room "Grosse Freiheit"
• Economy Double Room "Davidwache"
The mattress was a bit soft and could be renewed. Lovely welcome, wacky decor, nice touches. Smoking is allowed in the lounge. Please change the batteries of the clock on the wall in the room. Check-in was a little choppy as the only way to get inside the building even during standard check-in time of 3 pm is to call Ronny which can be challenging if you don't have calls on your international phone like us. The room was really nice and Ronny is a superb, friendly and laid-back host. • Standard Double Room "Reeperbahn"